Women and tutus can be a hilarious combination! 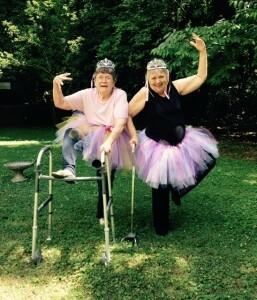 My friend, Margie and I, decided one weekend to make ourselves a tutu. Have you ever worn a tutu? Well, we had not. 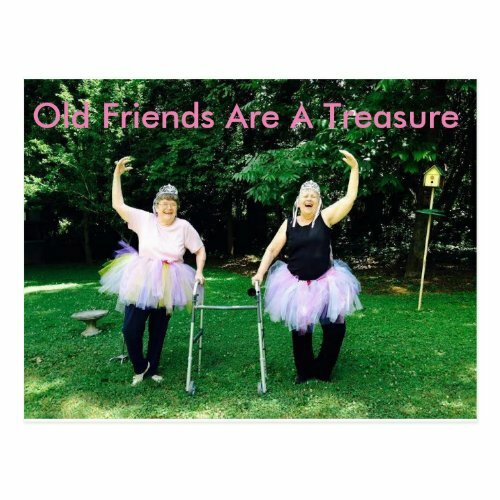 We are senior women now, and we deserved a chance to wear a tutu. The next day, my daughter came by to take our photo in our tutus. We just thought it would be funny! I had had some back trouble, and on the way out the door, Margie said, “let’s take that walker and cane with us – it’ll be funny!” We had the giggles before the first photo was shot. Remember the last time you did something totally outrageous? Well, we felt ridiculous and silly, and the whole thing turned into a family party. Daughter Kathy made this flipagram for us to mark the day. Under the video, you can see some of the products I made with our photos. What a day! 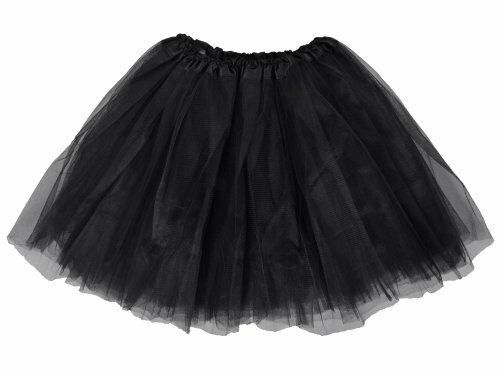 Is there any reason you don’t have a tutu of your own? Daughter Kathy made this flipagram for us to mark the day. Under the video, you can see some of the products I made with our photos. What a day! 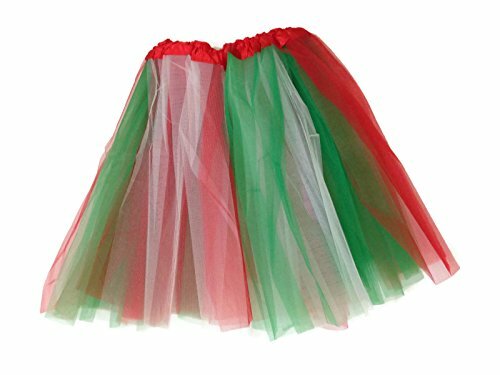 Is there any reason you don’t have a tutu of your own? We roared with laughter when we saw the pictures. 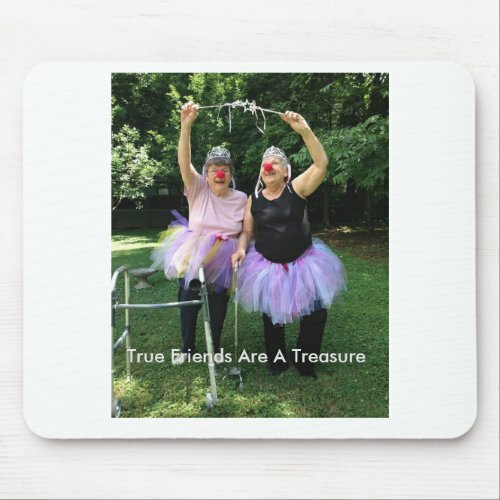 I knew I had to get over to Zazzle and make some funny cards. 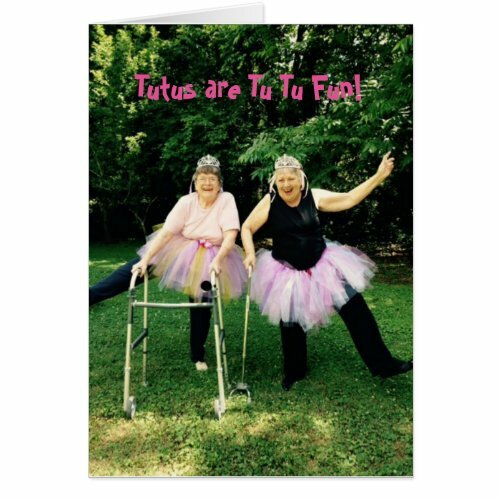 Here are a couple of examples of those tutu greeting card creations! Yes, you can purchase and you can change the words to anything you want to say! 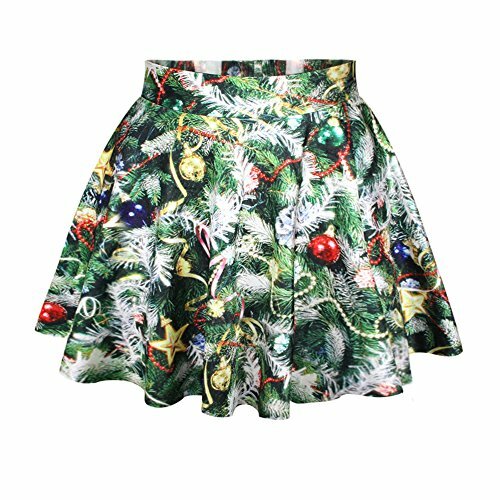 How about “I dare you to join me in a tutu party? Once I started making products at Zazzle, I was having so much fun I could not quit. 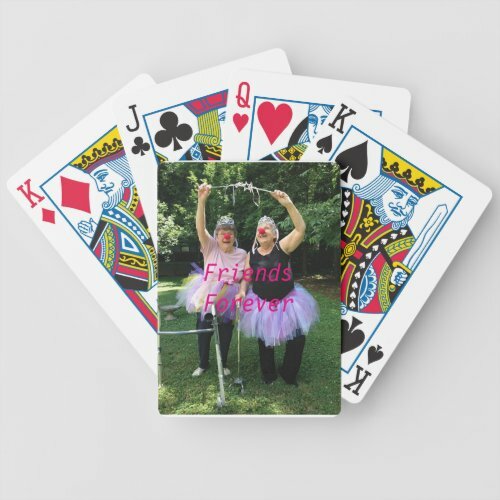 We looked a bit ridiculous on all those products, but I have seen cards in the stores with uglier and older women than us, so I put them out for sale on Zazzle. They are made so that the customer can change the wording, personalize them. Who would have ever thought Margie and I would end up on a deck of cards? Women and tutus belong together — no matter how old we are! Have some fun today! Dare your friends to join you. I don’t think anybody can have more fun than we did that day, but you can sure have a great time trying! Enjoy! 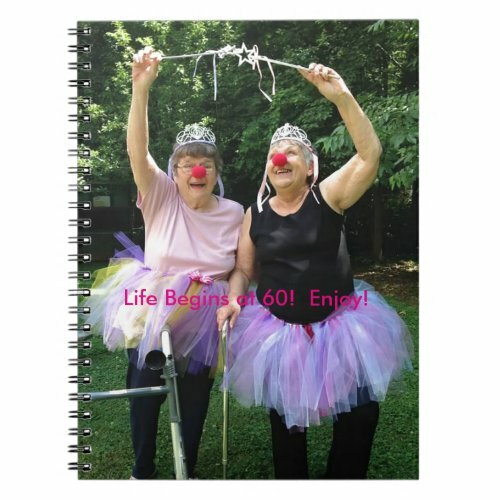 This entry was posted in Holidays and Gifts, Senior Citizen Living and tagged funny greeting cards, gifts for seniors, greeting cards for senior women, tutu party, women and tutus. Bookmark the permalink.